ABC is planning a pilot for Marvel’s Most Wanted, a new series starring Adrianne Palicki as Bobbi Morse, aka Mockingbird. Assumedly, Lance Hunter, played by Nick Blood, will also play a part in the series. If you remember, back in April, the series was rumored to be in production but was stopped in favor of Agent Carter’s second season. However, it seems that this new series will be green lit as well. 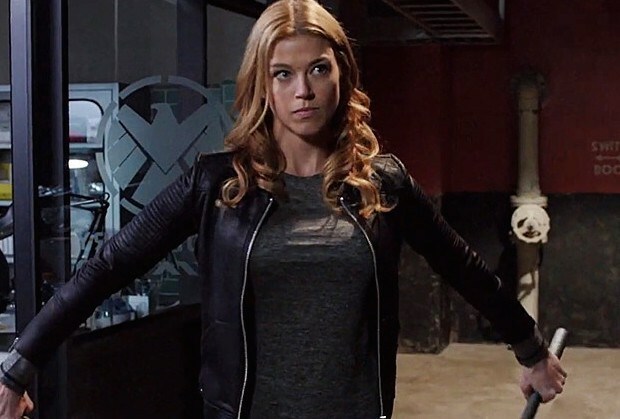 To me, Palicki and Blood are excellent additions to the Agents of SHIELD cast, and while the character might be good enough to carry their own shows, I do not see a reason for an entire series following these characters. With that said, it is likely to be another top notch series from Marvel if ABC picks up the pilot. Currently, this is all we know of the project. Please comment below and let me know what you think. And are you interested in this new series?